Quilting is one of the most interesting disciplines within the world of textiles. 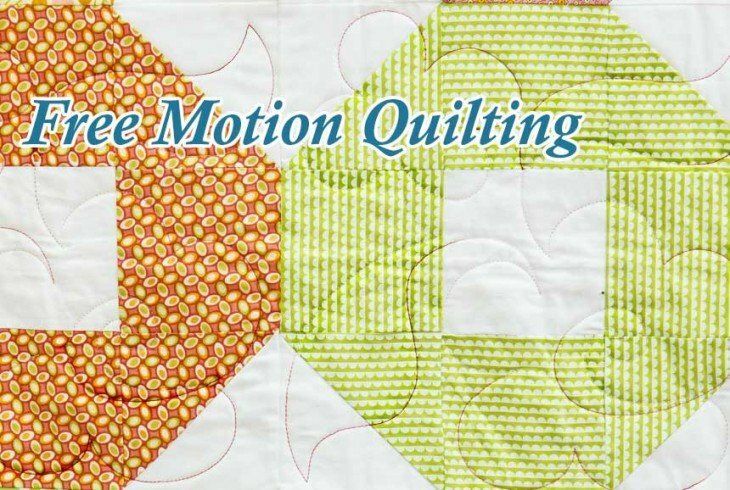 Many people associate quilting with relaxation or as an activity that is adequate for elderly persons who stay home; while this association is certainly valid, it is worth mentioning that there is an entire technical dimension to quilting. In its most basic form, quilting can be practiced as a manual craft. At the opposite end of the spectrum, making quilts involves more than just creating squares and decorating them prior to piecing them together as a whole quilt. The final process, whenever possible, should be on a quilting machine long arm such as the new Qnique 21 by The Grace Company. 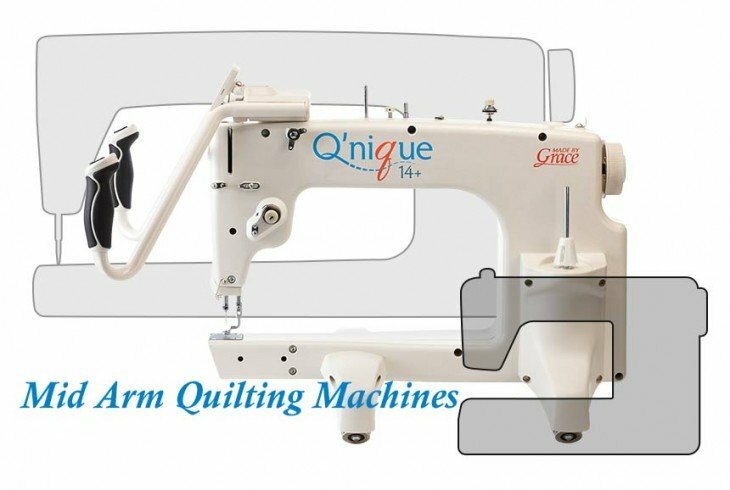 The Qnique 21 is a long arm quilting machine with advanced features such as a full-color LCD screen, stitch regulator, LED needle lights, a bobbin winder (with a separate motor), and a durable aluminum body. This longarm quilting machine also features an extended work area to allow the creation of larger blocks or patterns. The Qnique 21 comes with included stitch regulation and four stitch modes: precision, basting, cruising, and manual speed. The maximum sewing speed of 1,800 stitches per minute is electronically regulated. This Qnique 21 quilting machine can also be equipped with a computer automated quilting software such as Quilter’s Creative Touch (sold separate), letting the machine stitch patterns downloaded from the internet or created by the user. 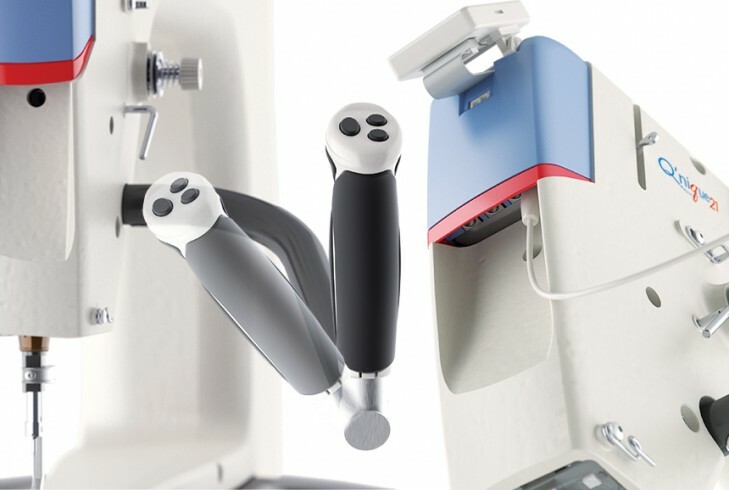 With a long arm machine such as the Qnique 21, users who started off with a sit-down sewing machine can transition to a professional setting. This is the first stage towards increasing production, which means that quilters can start taking orders from relatives and neighbors as they consider setting up a future home business. Qnique Quilting machines are designed to be affordable enough for home users but at the same time durable and professional enough for those who are looking to become serious quilters. Once a quilter becomes familiar with the stitch regulator and the LCD screen, the next step will almost always involve getting into computer quilting and pattern design applications. In the end, modern quilting machines are transforming the world of quilting, and this is an excellent enticement for quilters who want to expand the range of their favorite hobby.